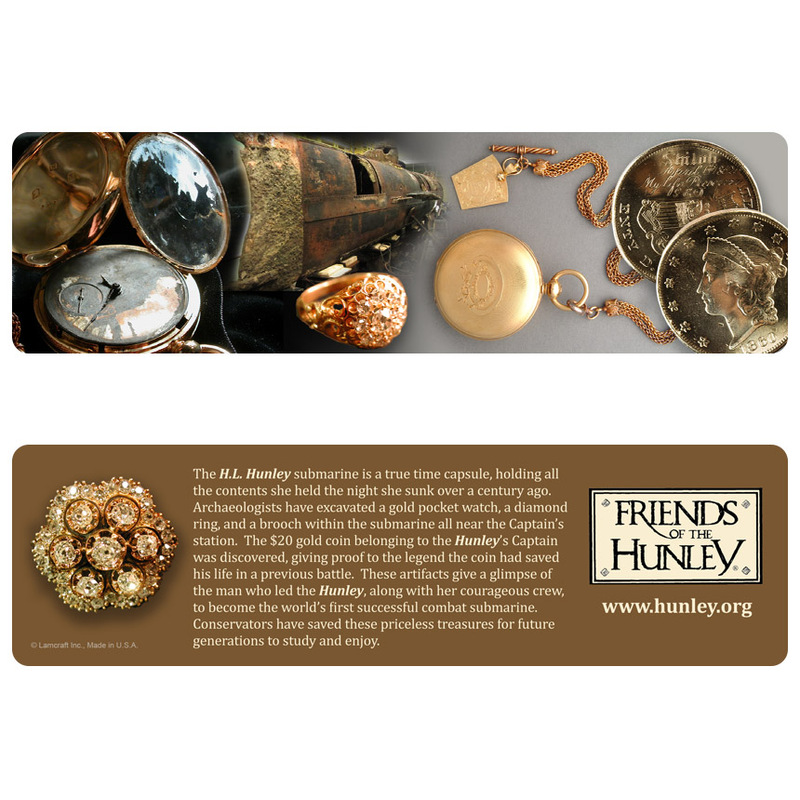 It’s show and tell! 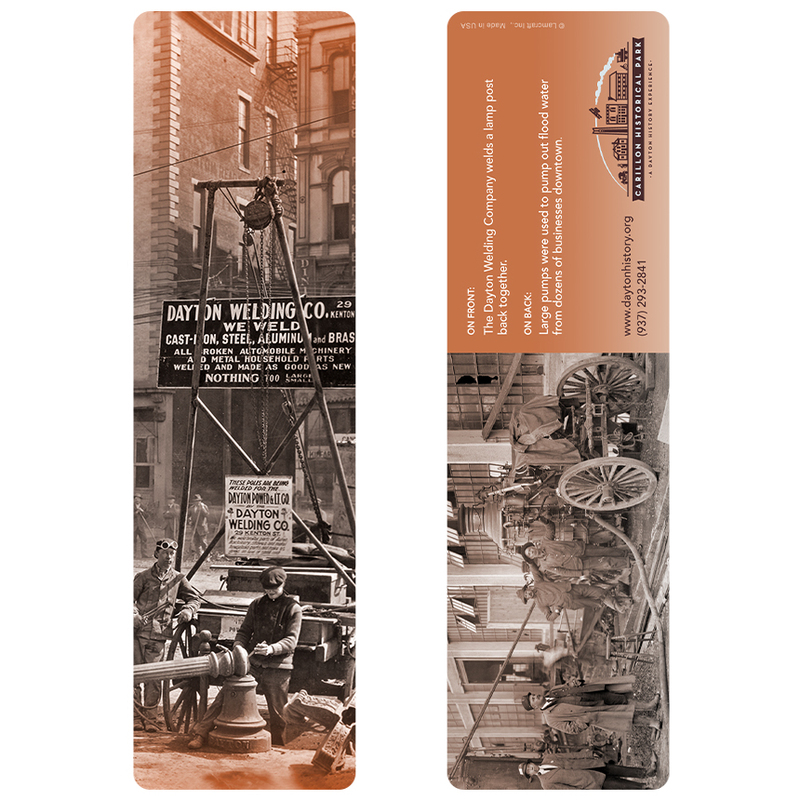 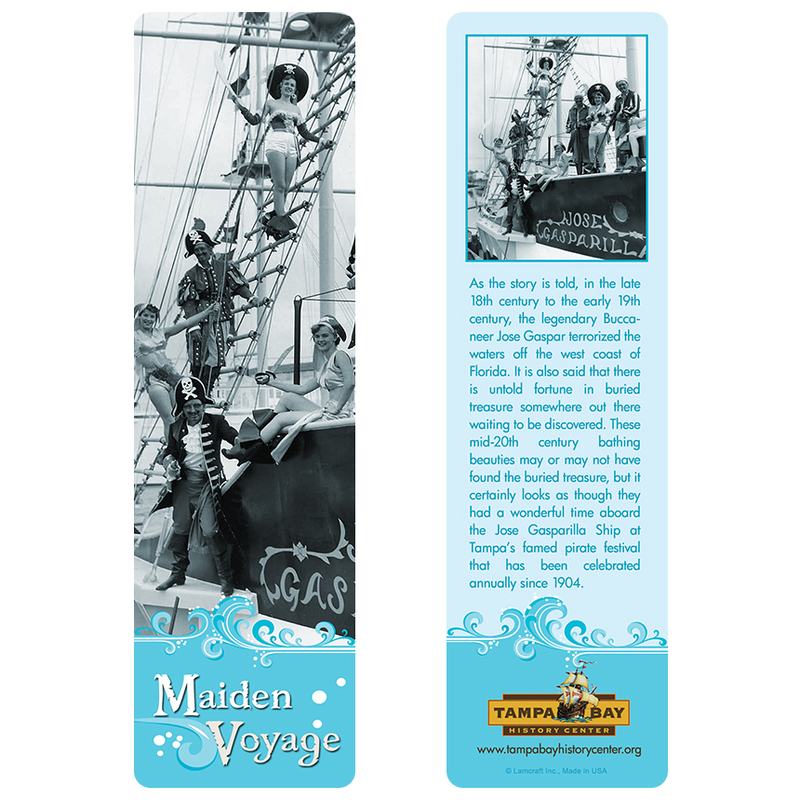 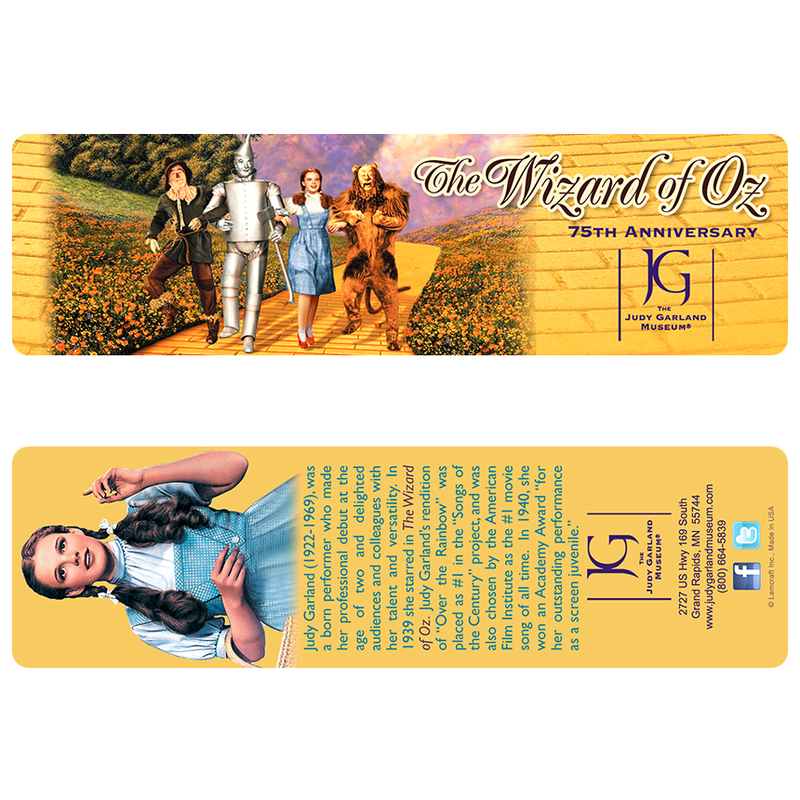 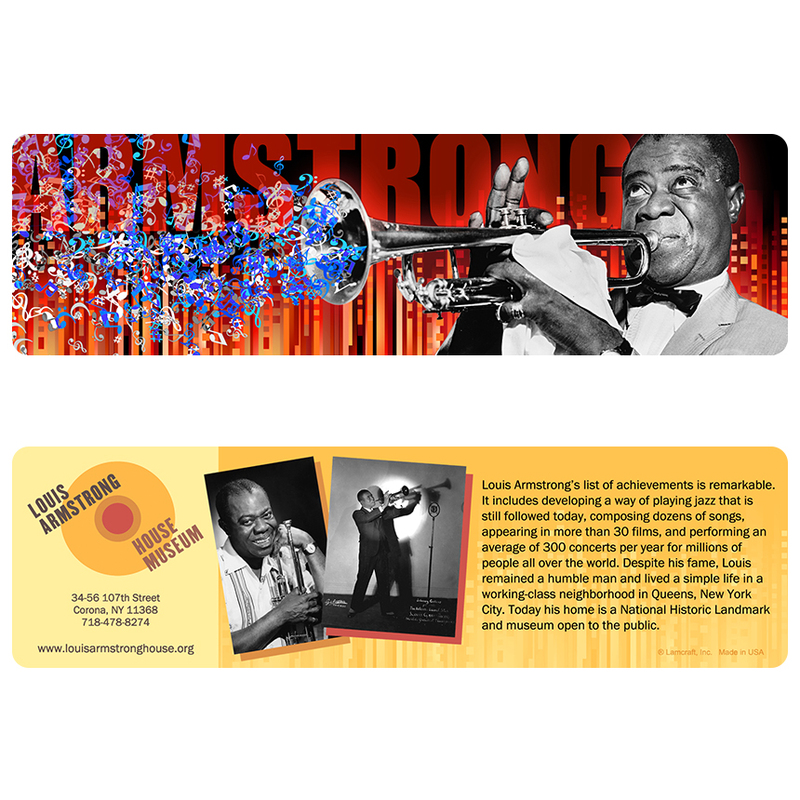 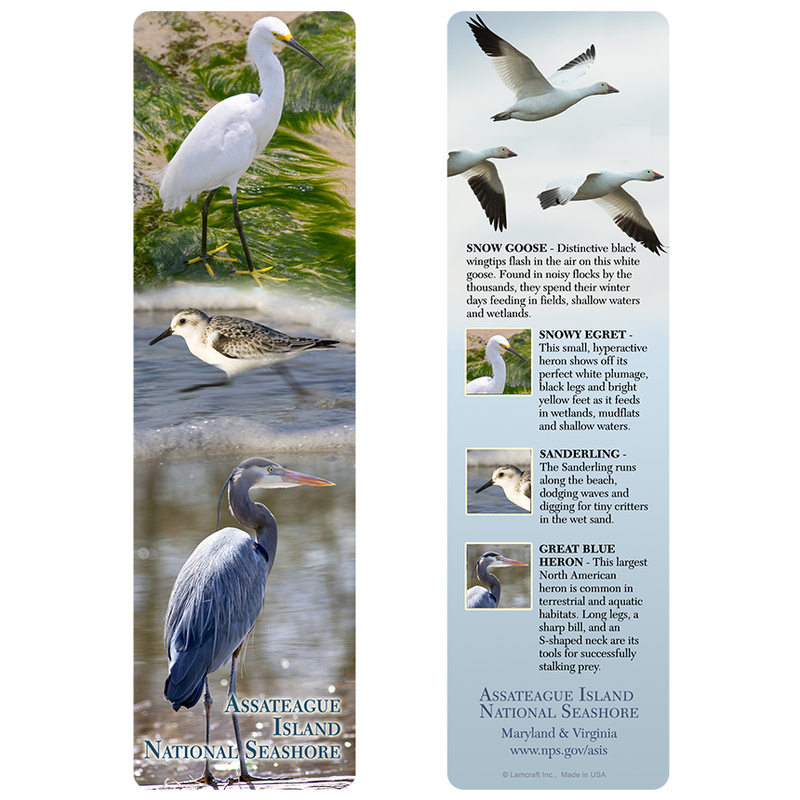 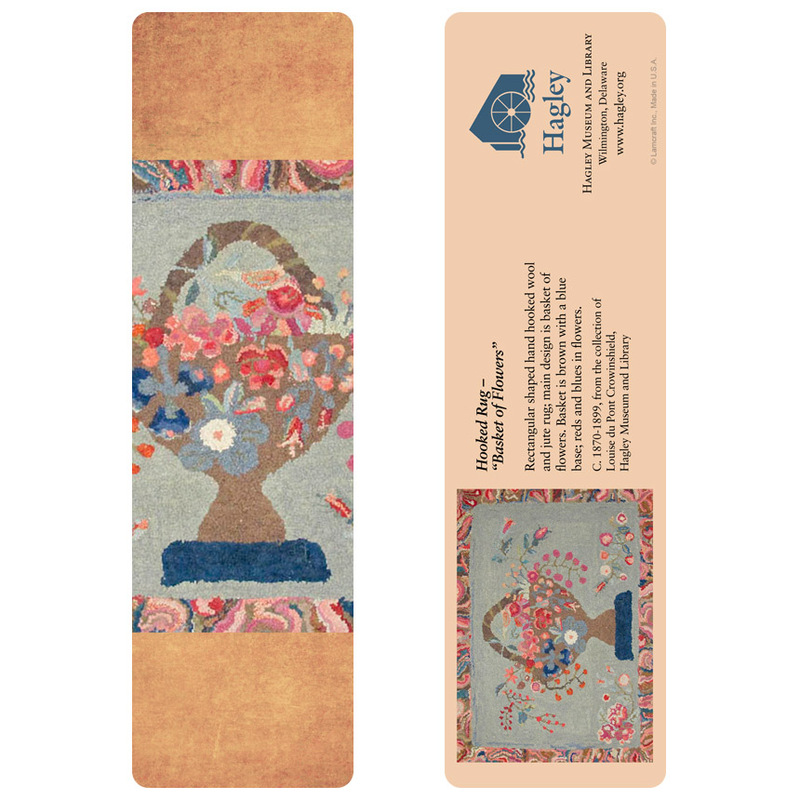 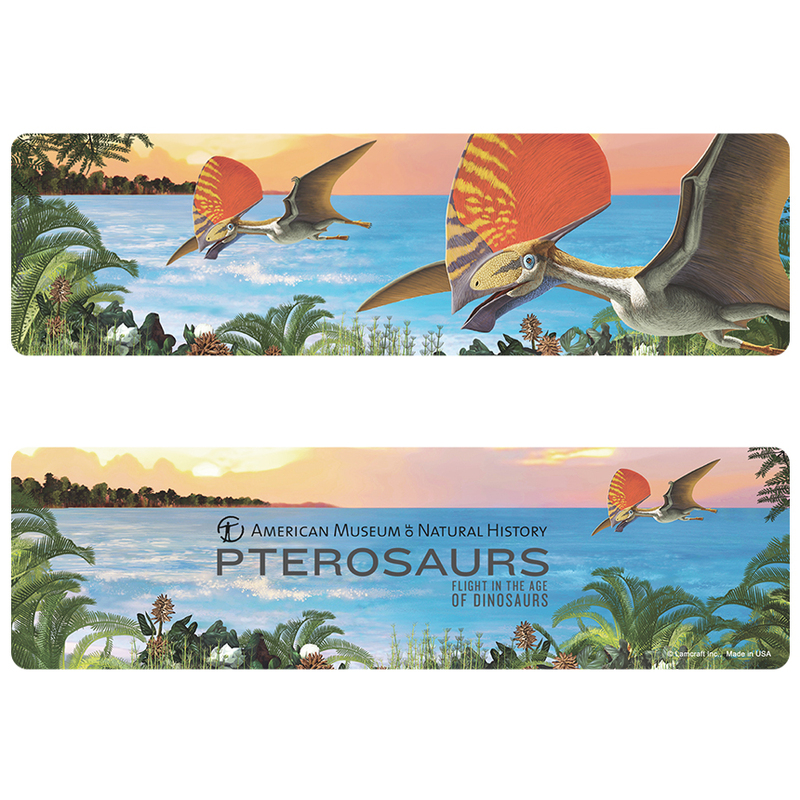 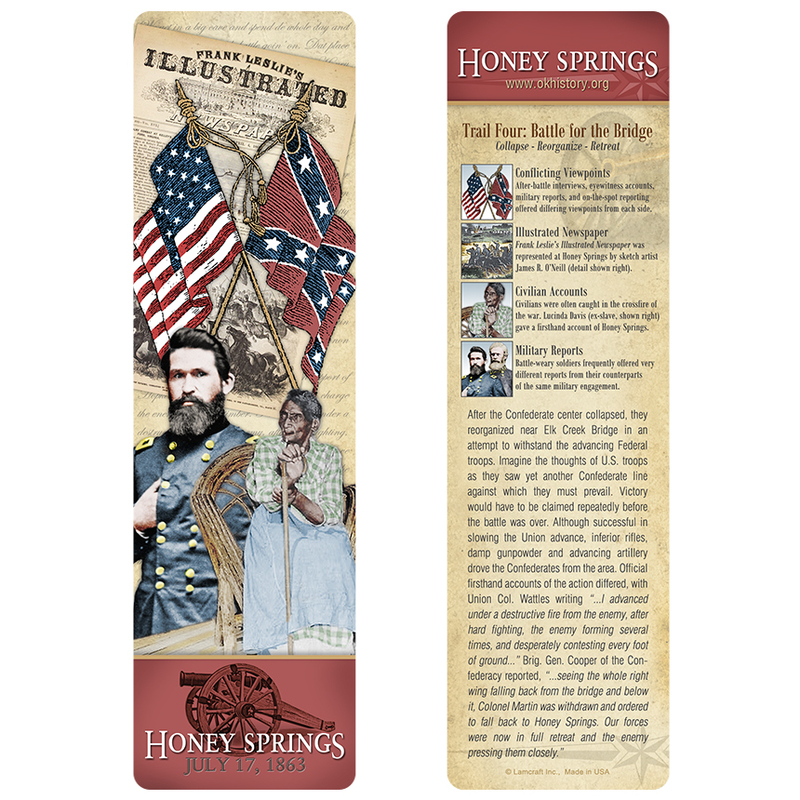 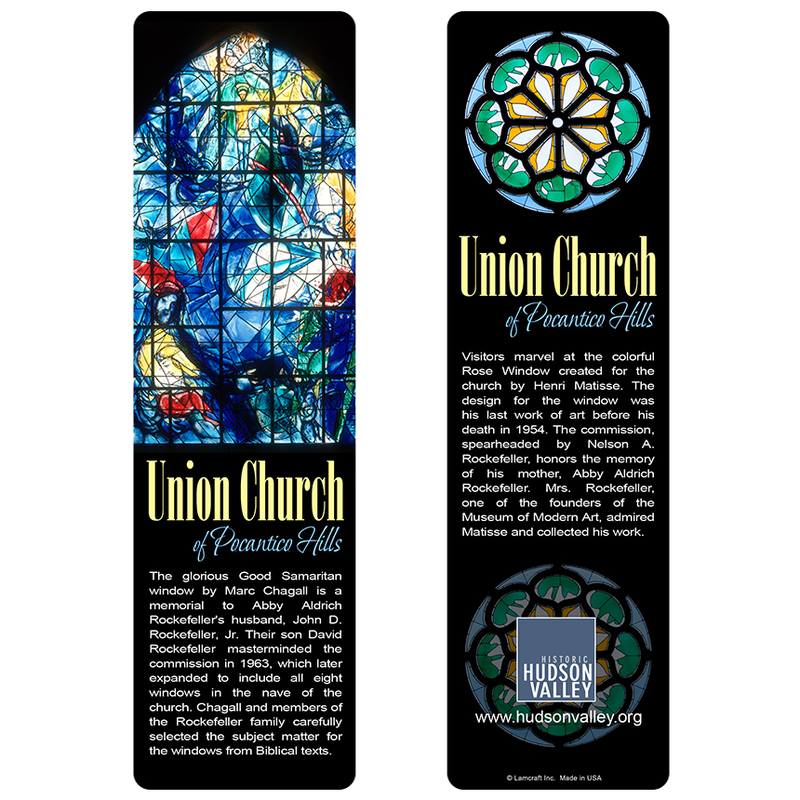 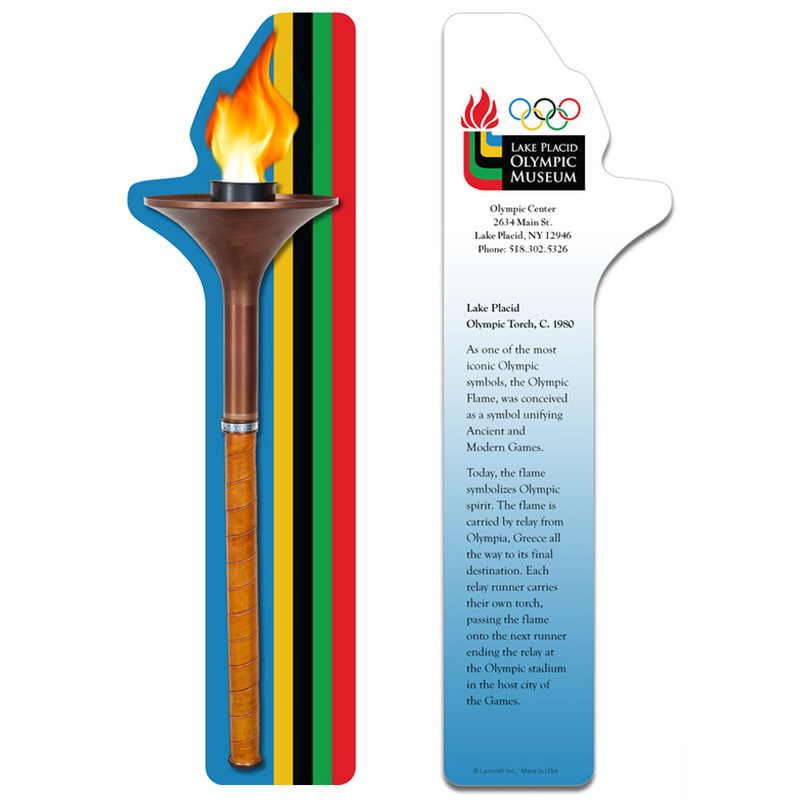 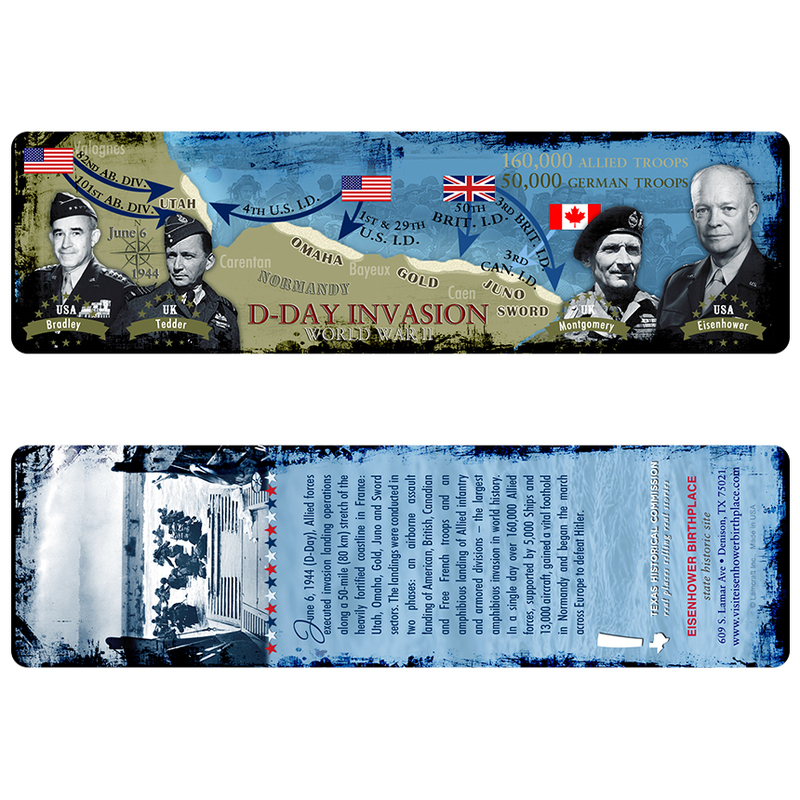 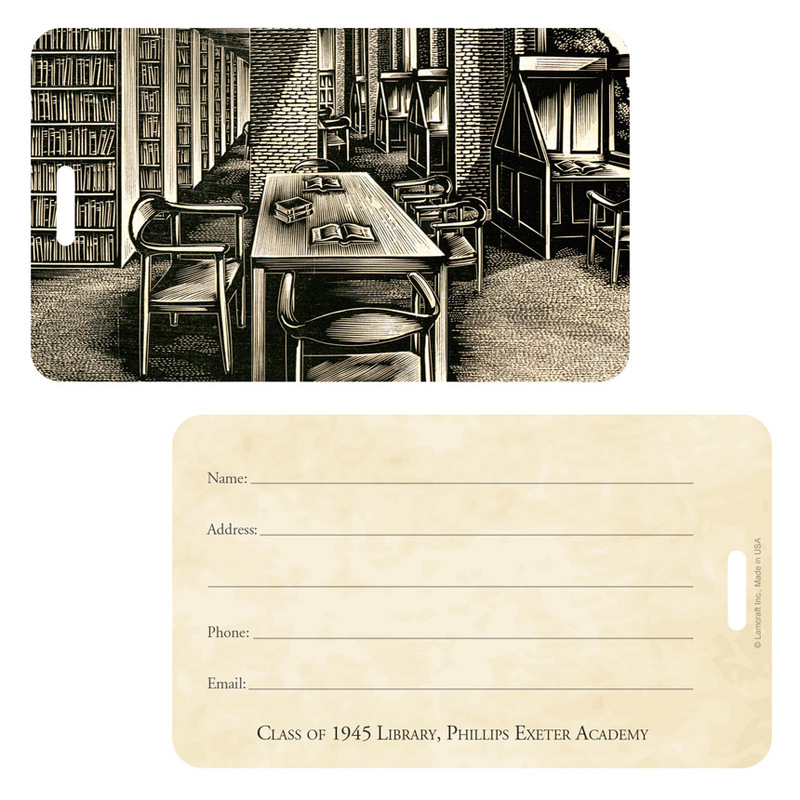 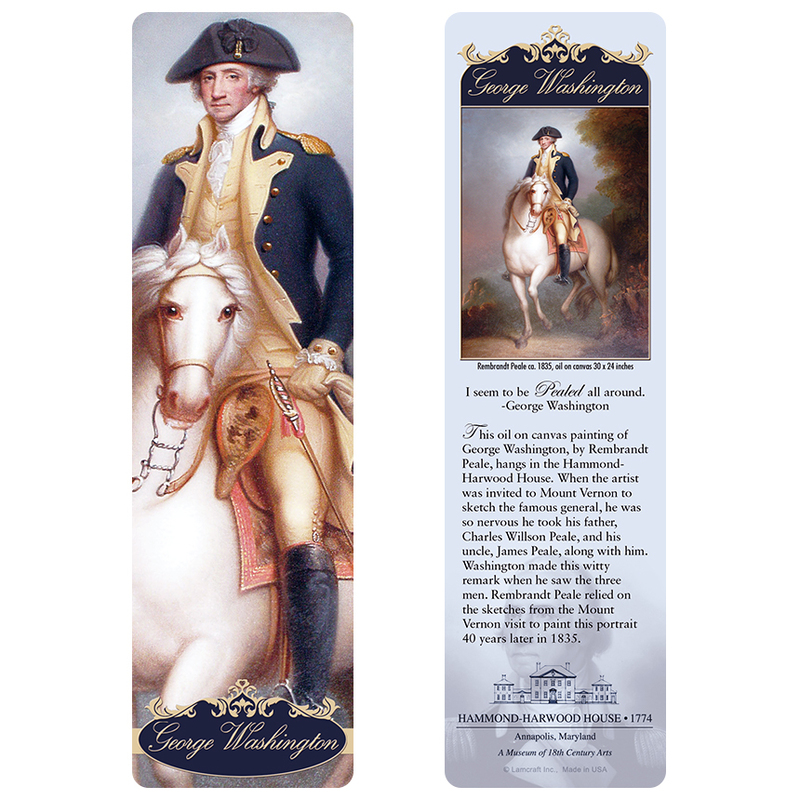 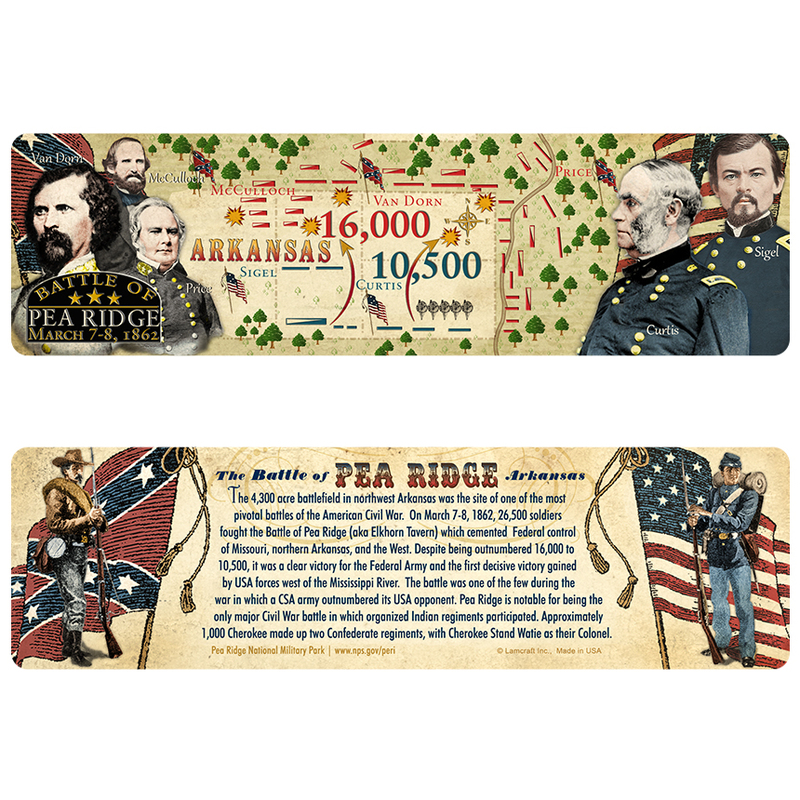 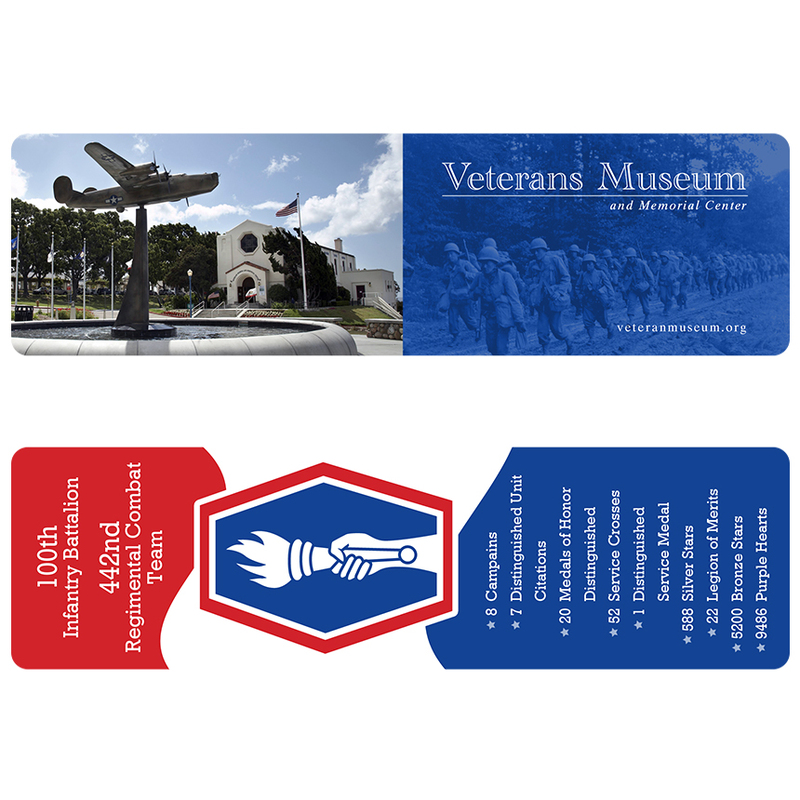 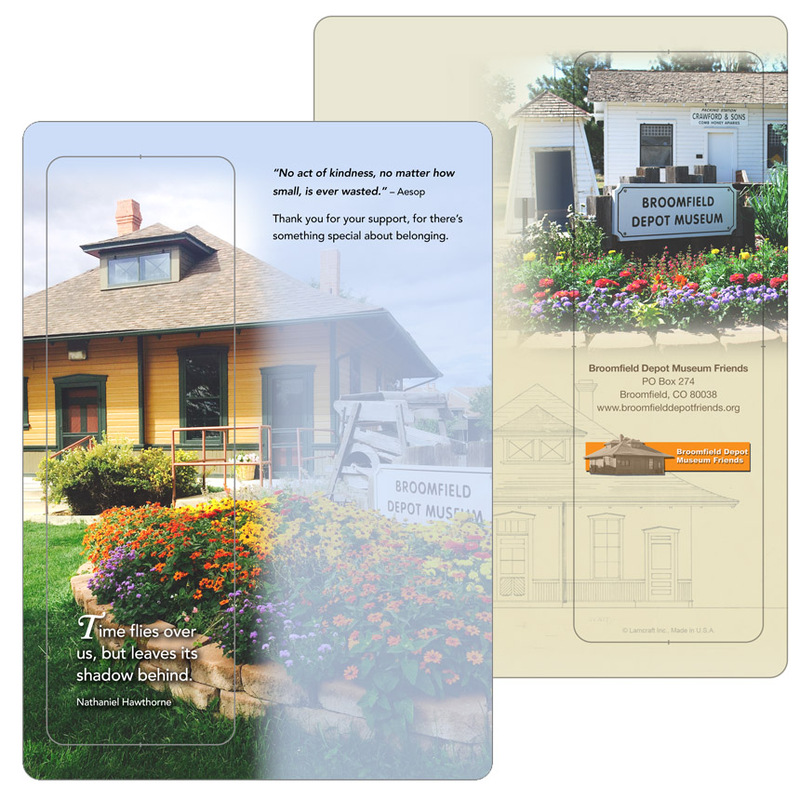 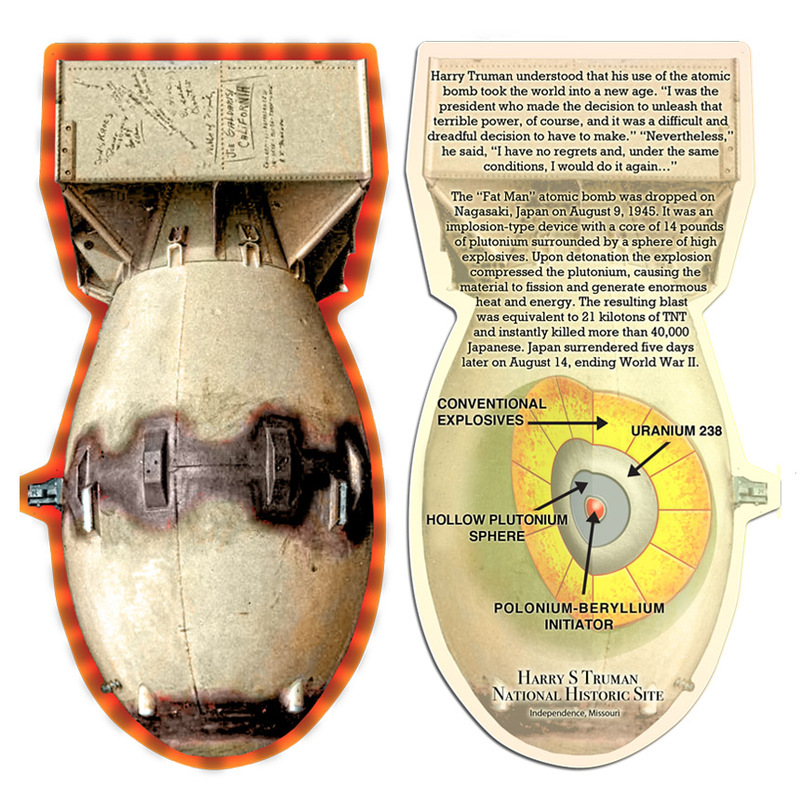 Let bookmarks and other laminated products tell the unique story of your museum or park. 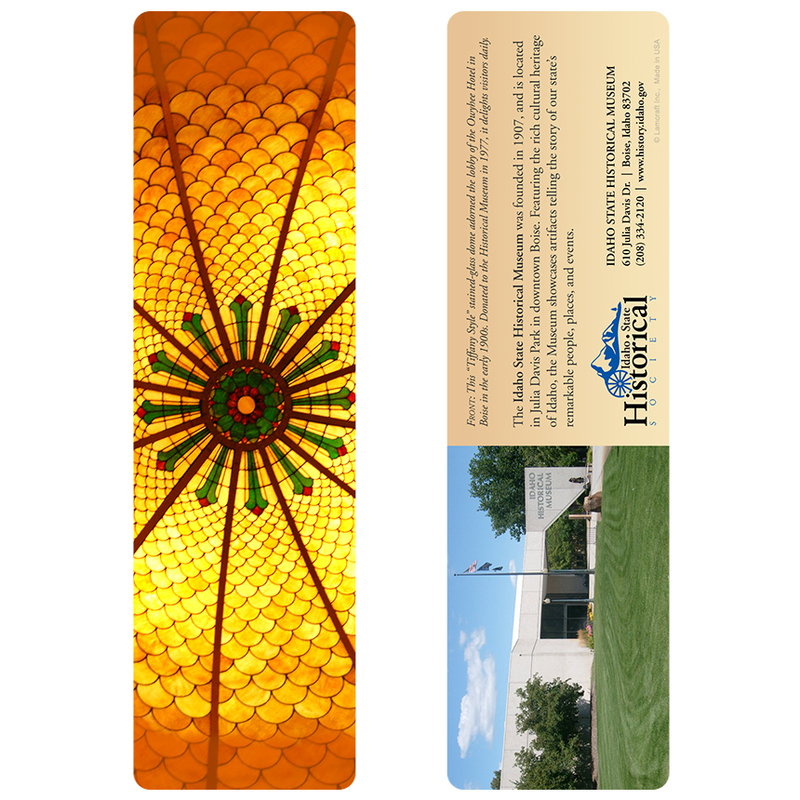 Display one image or several pictures per item, or create a series. 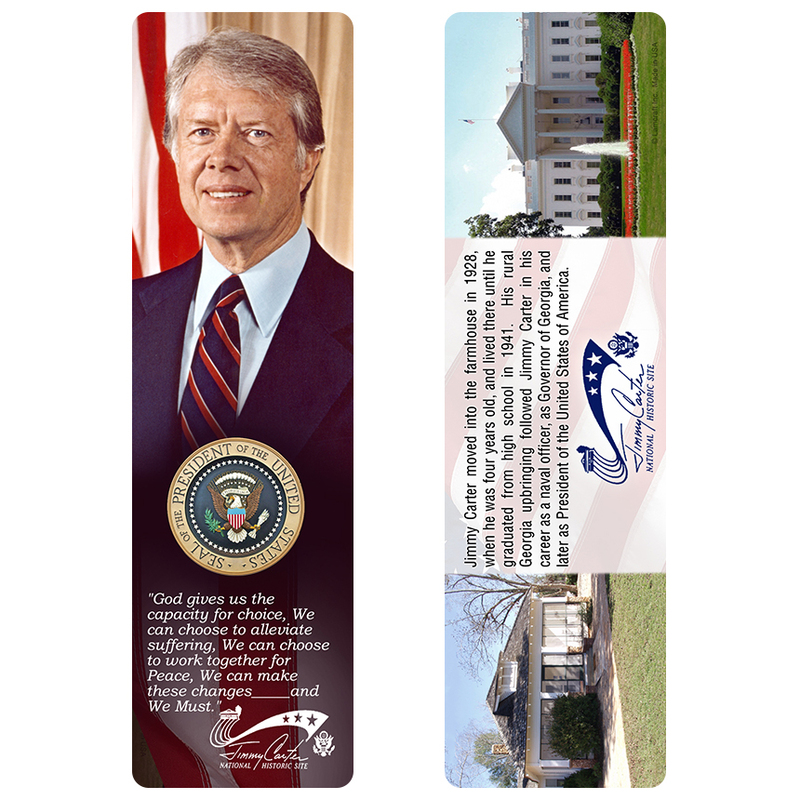 Affordable, interesting, and long-lasting—these keepsakes are a unique way to convey your message.